This weeks top 10 ………………. Top Ten Gardening Tips for the week ahead……………..
Time to buy your summer bedding plants. Apply a mulch to bare areas of earth to hold in moisture and suppress weeds. Apply a liquid feed to bulb foliage to give them a boost for next year. Sow radish and spring onions. If you have a glasshouse time to put on some shading. Feed houseplants weekly till the autumn. 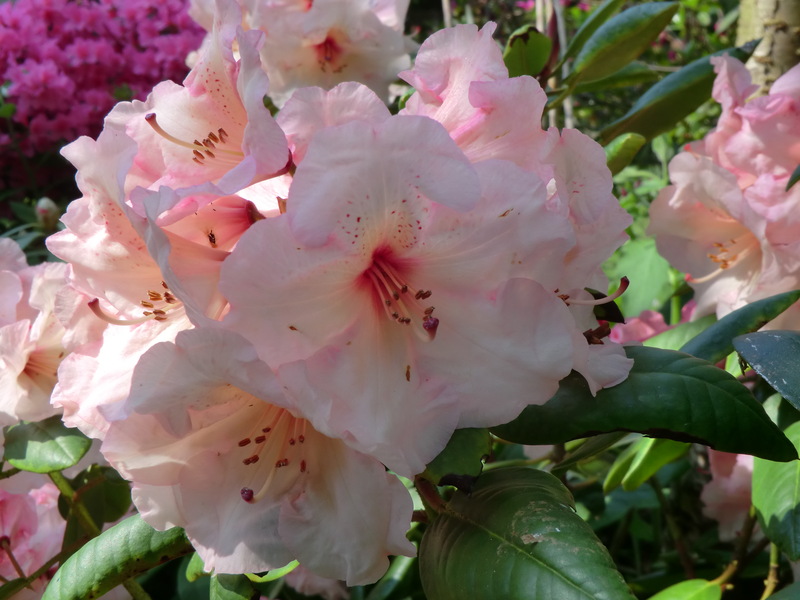 Pick off the dead flowers on rhododendrons and camellias. Cut the lawn at least weekly. Weeds are growing as fast as the grass. Keep under control. Chelsea done so plan your next garden show trip. This entry was posted in May, What to do in the garden? and tagged Phoenix FM, what to do in the garden in may. Bookmark the permalink.